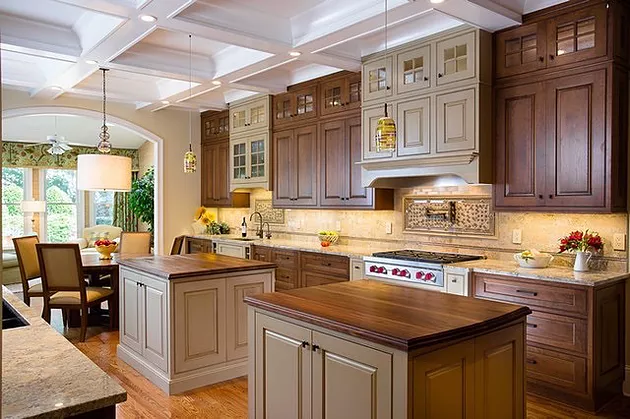 Shiloh produces all-wood cabinetry with the customer in mind. The cabinetry is designed for the kitchen, bath, entertainment room, or any other area in the home. Shiloh also produces a “Custom Vanity Collection.” Cabinetry and shelving for closets are additionally offered. 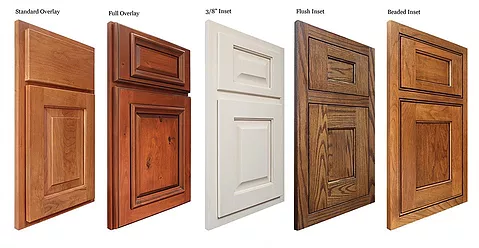 Shiloh has quality cabinet construction and finishing methods. 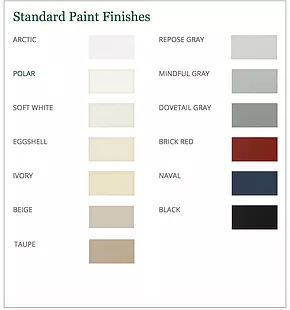 They have a complete array of finish colors – over 250 and growing (paints and stains). The style of cabinetry offered includes framed (full overlay, standard overlay, inset, inset with bead). A frameless line is also offered called “Eclipse”. Eclipse, the newest addition to the Shiloh product line is frameless cabinetry for a more contemporary look. They offer custom sizing options and numerous accessories, while allowing the customer to stay within budget. 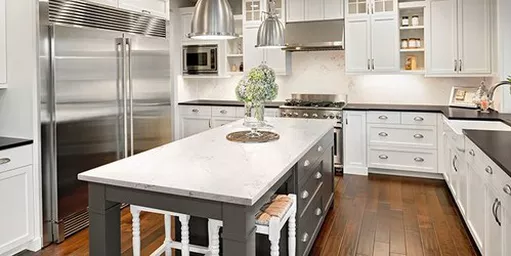 A most notable feature of Shiloh cabinetry is that the customer can choose from any of the above construction styles for the same price. 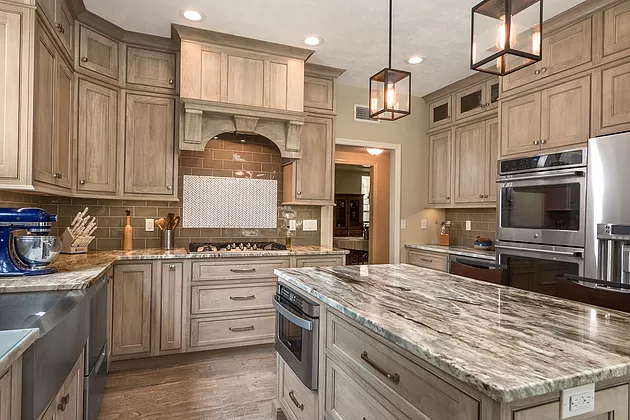 Please browse through the photos below to see what Shiloh Cabinetry has in store for you. 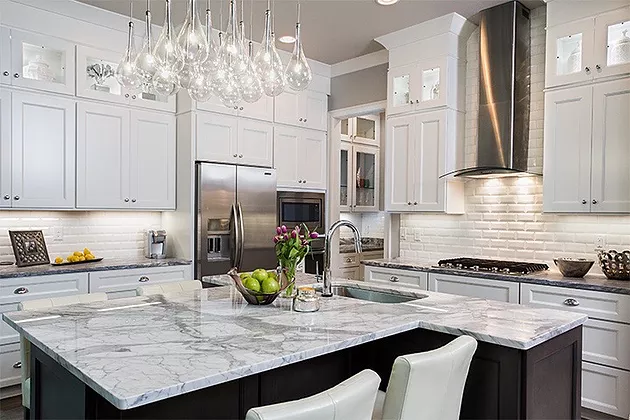 With Shiloh Cabinetry the sky is the limit in obtainable styles for your kitchen or bath. 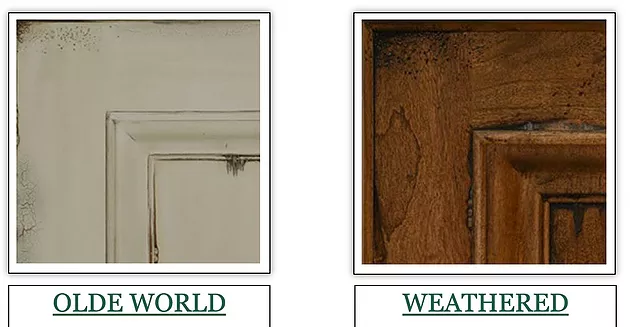 Each wood type has its own characteristics and we have finishes designed to look great on each one. 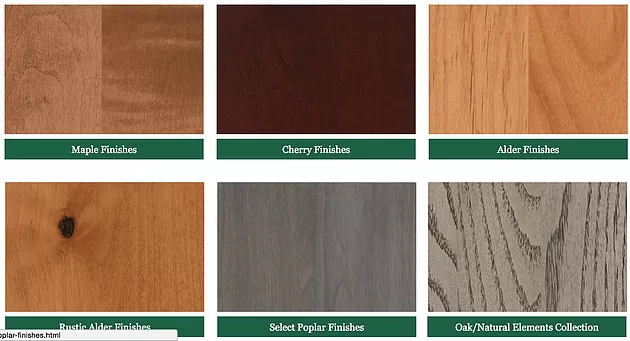 Shiloh’s standard collection of painted finishes features 13 colors available on any of our door styles and in any of our wood species.Our painted finishes are available with most traditional glazes and highlight glazes. 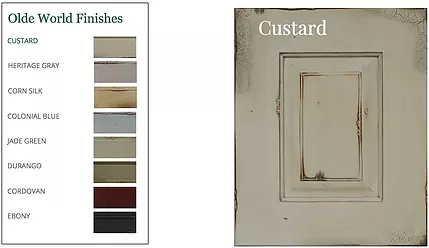 The Olde World Collection replicates the look of significantly worn, painted cabinetry. 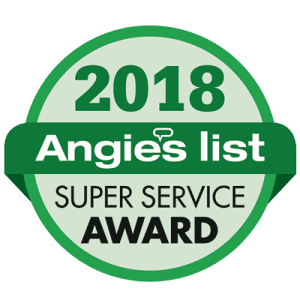 It is a custom hand-crafted look of aged beauty. 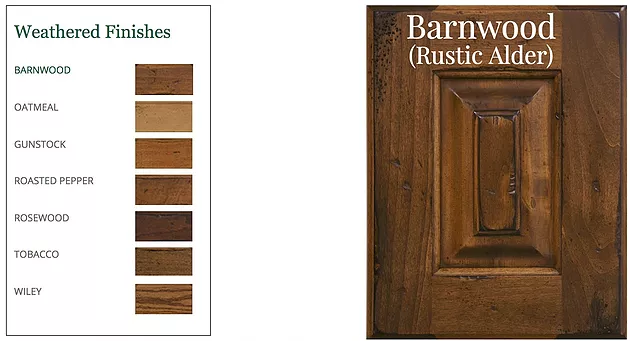 The Weathered Collection of finishes feature seven colors available on nearly all of our door styles and simulates a heavily worn stain finish.